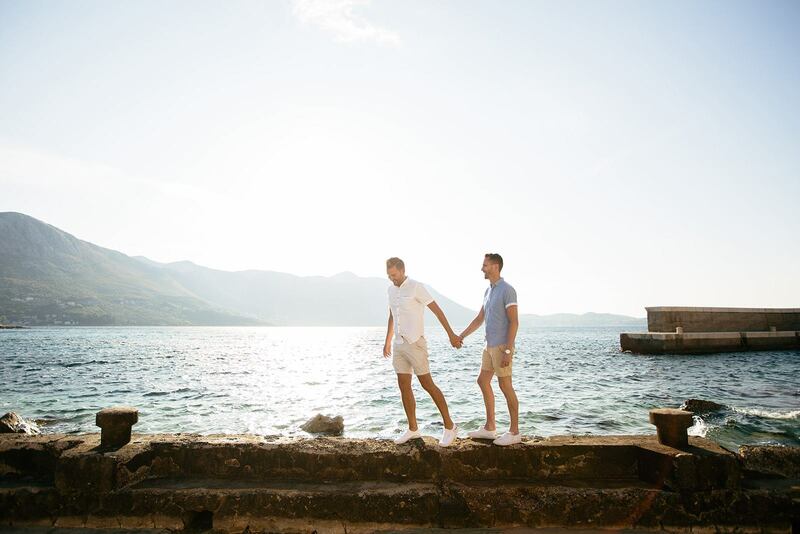 With so many spectacular wedding locations and venues all around the world, it’s no wonder weddings in Croatia, especially Croatian islands, are so popular. 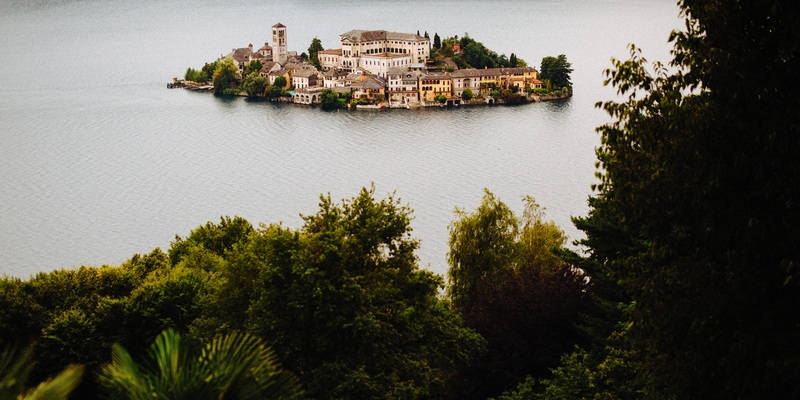 And the Island of Šolta is no exception. 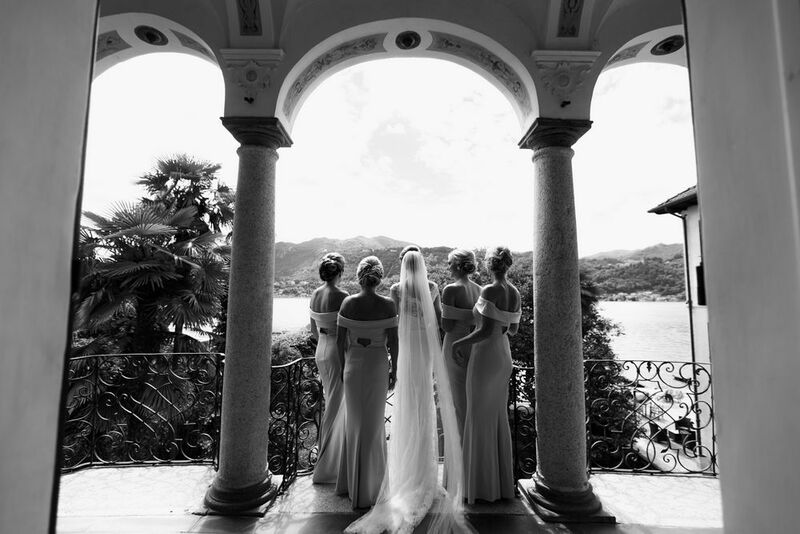 If you’re dreaming of having your wedding in a castle with a majestic waterfront scenery and rich history, then the Island of Šolta is your place to say your “I do”. 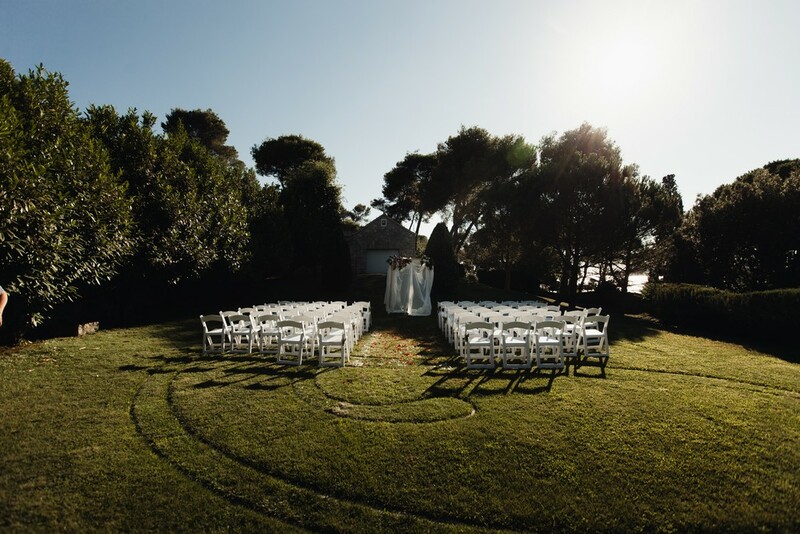 This island is all about tranquility and is a perfect setting for intimate and private weddings. Something, our beautiful couple Patricia and Naish recognized when they spent their 3 weeks on holiday in Croatia in 2014. When we asked them why they chose this particular place to have their wedding, they said that they absolutely fell in love with our beautiful country and wanted to share their “find” with their closest friends and family. 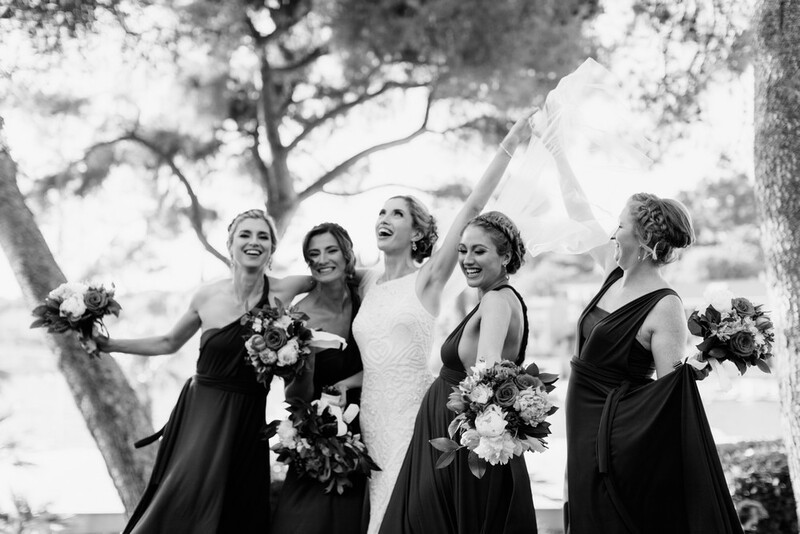 They wanted a wedding vibe that was true to them as well as true to the setting and the island of Šolta represented everything they ever wanted for their wedding. 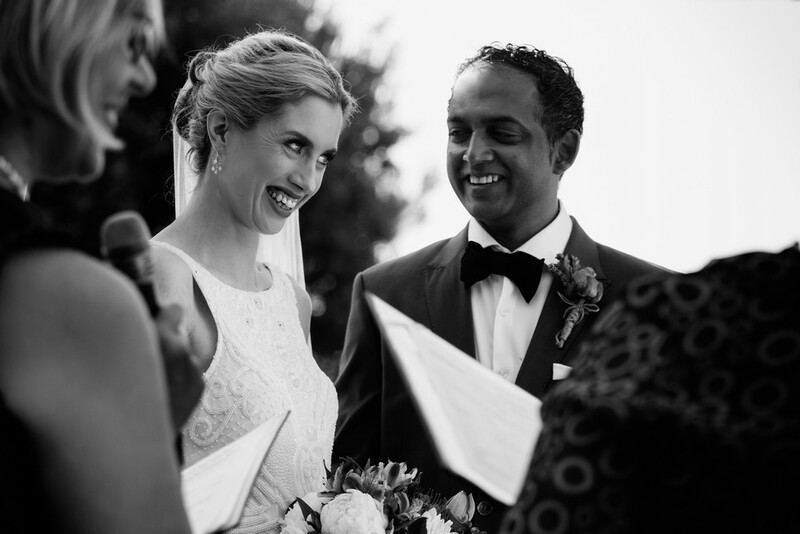 Today, we’re showing you a truly amazing love story between two gorgeous souls – Patricia and Naish. Martinis Marchi wedding. What was great about this wedding is that Patricia and Naish chose only one place to have their wedding preparations, ceremony and celebration. 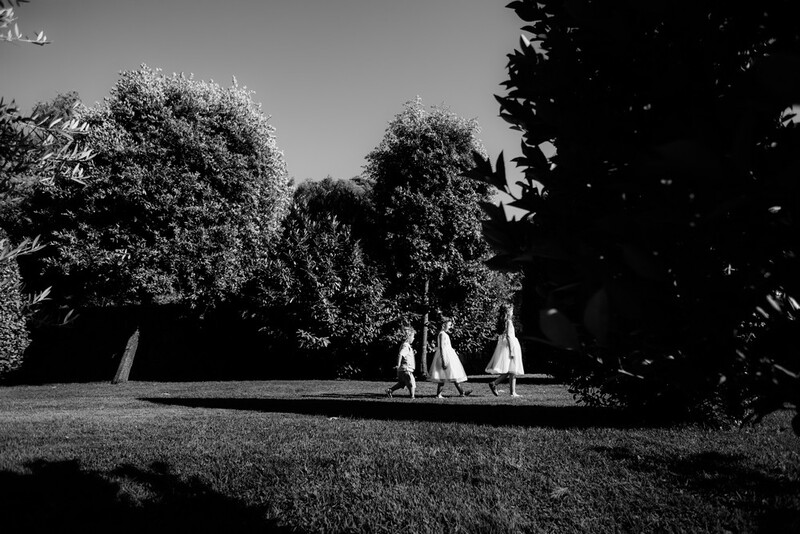 It’s something that makes weddings stress-free for couples and us, professional photographers as we don’t have to run across and carry all the heavy gear around. Everything was within our reach which made our job even more easier and enjoyable. We had plenty of time to focus only newlyweds and clients to make majestic and gorgeous photos instead of thinking about our gear. Martinis Marchi wedding. 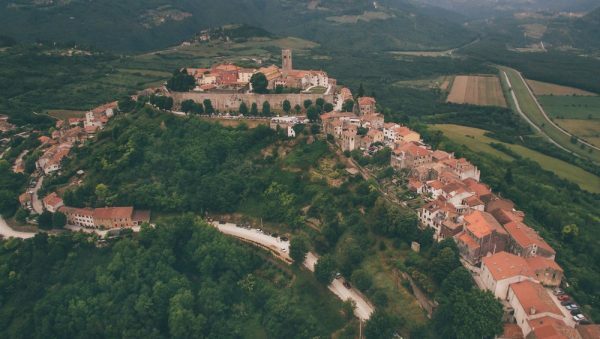 Although it’s beautiful to have your wedding at different locations, when it comes to this wedding venue, you can see that everything every photographer is looking for is merged into this one location. From a breathtaking view to the spectacular scenery. This place provided us some much options for our wedding photos that we simply couldn’t stop taking photos. Patricia and Naish researched many venues online until coming across the one. One of the main factors in choosing their venue, they say it was privacy on a beautiful island. We couldn’t agree more that this is something that simply “wows” you when you step in. In case you are wondering about which wedding venue is our favorite, this beautifully restored castle is definitely in our top 10. First of all, because of its beauty, simplicity and a beautiful garden, and then, because of the peace that simply takes over everyone who finds himself in it. The venue has a terrace garden where there is enough room for you to choose a micro-location for a wedding ceremony, taking care of the light and shadows that will be present at the exact time of the ceremony. Something every photographer dreams of as the natural light is something definitely we appreciate. As for the interior of the castle, it definitely enhanced the beauty of their wedding preparation photos. With so many unique furniture pieces and wedding details and decorations, we had plenty of options to choose from. Considering the fact that they chose only one venue for their wedding, it’s obvious that the couple will be less stressed and more relaxed which makes photos even more beautiful. The need for the staging was simply not needed. From our newlyweds to their family and friends, everyone was relaxed and had so much fun, we enjoyed every moment of photographing it. 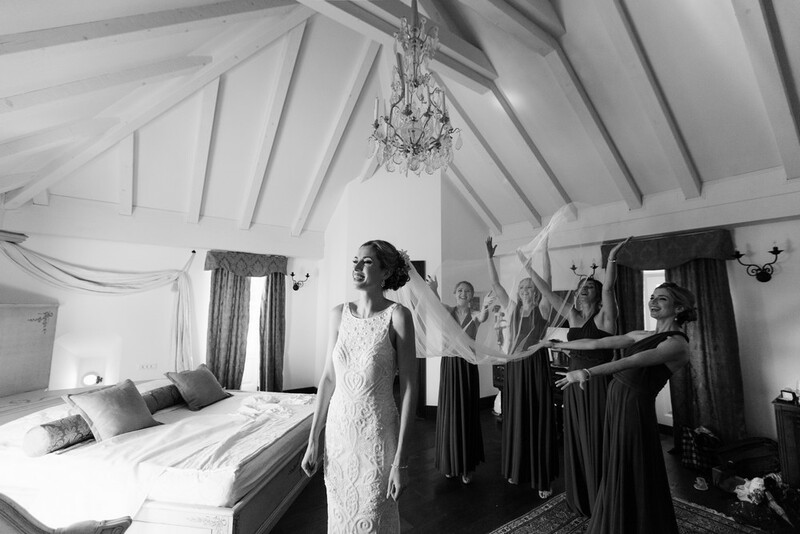 Patricia wore a beautiful Tara wedding dress by Theia which she bought at The Bridal Atelier in Melbourne. 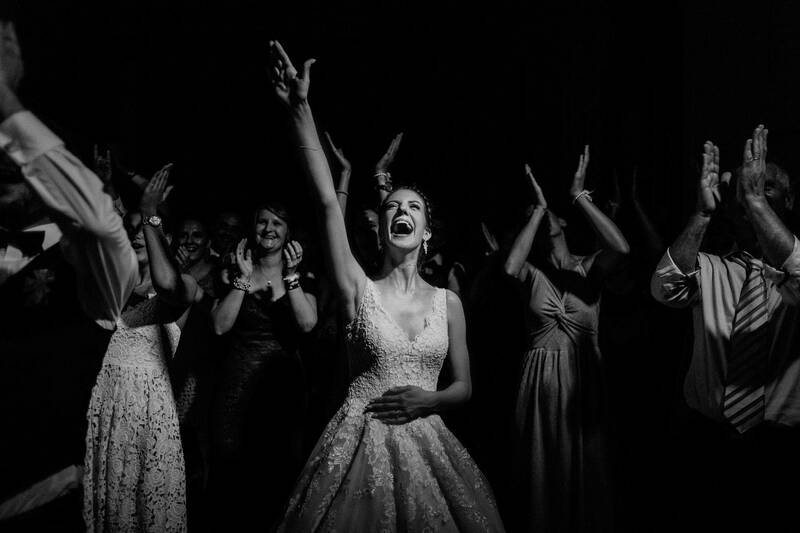 She combined her wedding dress with Alan Pinkus Bridal shoes she purchased at a Myer department store in Melbourne and silver and pearl bracelet and earrings by Argento which she purchased in Omagh, Northern Ireland. He accomplished her style with a beautiful updo decorated with flowers thanks to the hair salon Darjana and a simple, yet stunning and decent makeup done by one of the most experienced makeup professionals in Split – Ana Šantić. 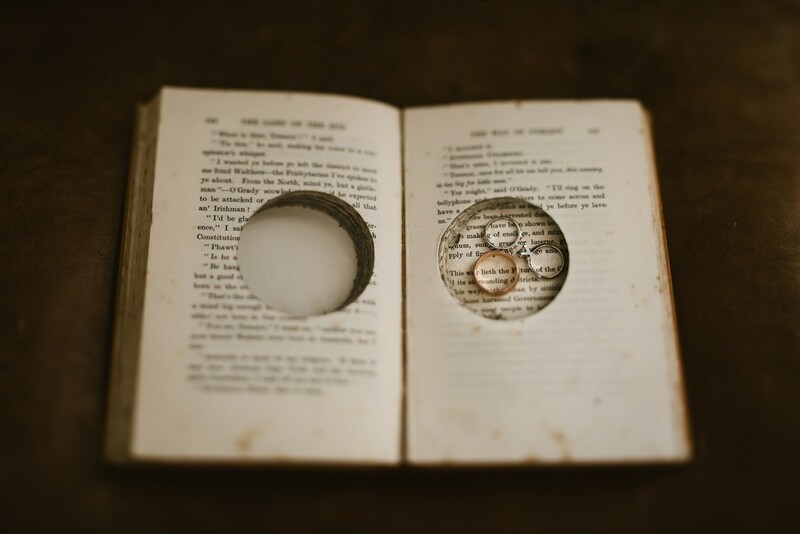 As for our groom, Naish wore a Joe Black two piece Admiral Suit combined with a Peter Jackson Egyptian cotton shirt, a unique watch mechanism cufflink which he bought at the AHW Studio in Melbourne as well as his wedding ring. Patricia’s bridesmaids were simply stunning in their Stone Blue Multiway dresses by mimetik via Etsy. 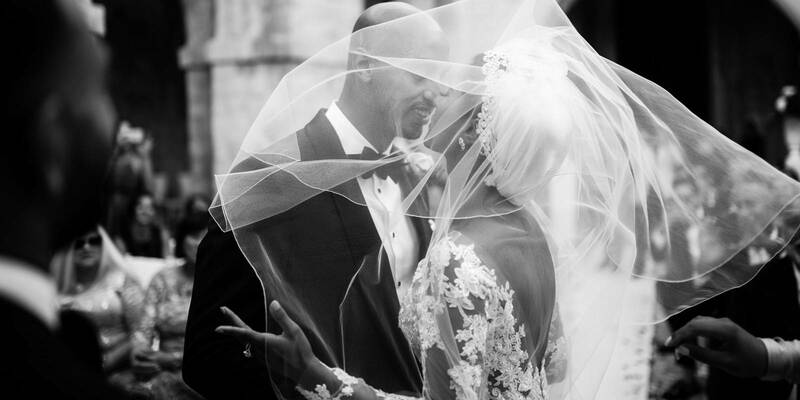 This couple’s wedding ceremony was intimate and beautiful. 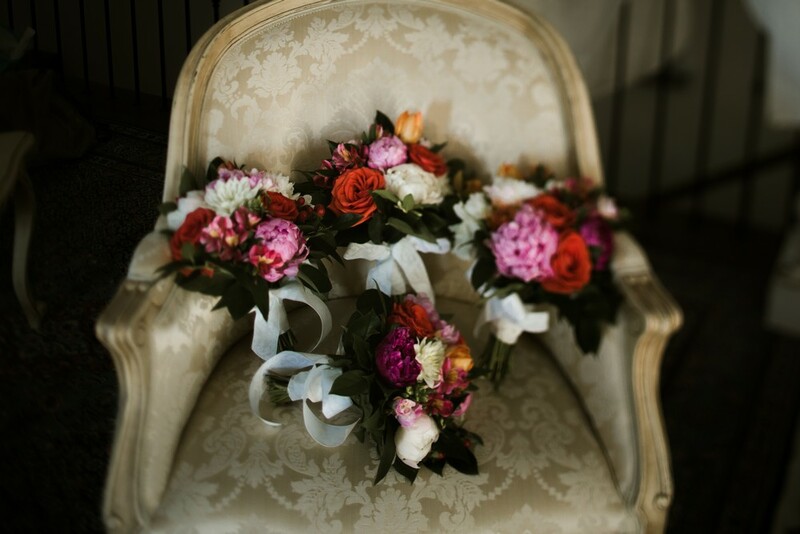 The wedding flowers and a complete decor of the venue as well as the stunning, elegant white backdrop were marvelous thanks to the Studio Mirella. What we particularly liked is that there was a cocktail spot for guests with a majestic view of the harbor, and the celebration took place at the castle’s restaurant by the pool where they later had their wedding celebration. Patricia and Naish chose a 3-tier, white wedding cake with simple, real flowers by the Tea Mamut, a popular pastry chef in Split. For their band, they chose an incredible band from Zagreb called the Junglecats. Our newlyweds said that it took them a while to find a band they really like, so their wedding planner Ivana Knezovic from Promessi Weddings sent them a link to the band’s music on YouTube and they knew straight away that they found the perfect band for them. 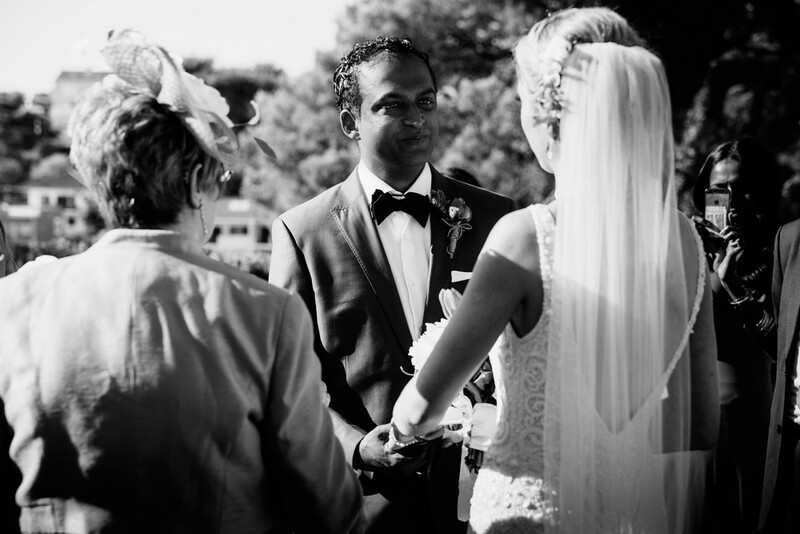 When we asked Naish what was his most precious moment he immediately said: “When I saw my beautiful bride walking down the aisle”. It was an amazing and relaxed experience of shooting this lovely couple’s wedding and we congratulate them and wish them a happy life together. This beautiful hotel and the Le Château Restaurant are situated at Maslinica on a beautiful Island of Šolta. It’s a 300-year old castle with over five thousand square meters of a marvelous garden which makes this place perfect for outdoor weddings. Built in 1703 by the Marchi brothers, this glorious building stands proudly as one of the most beautiful local Croatian heritage architectures. The castle has 6 suites and they are designed with comfort and ultimate elegance in mind. Each room has its history and a truly breathtaking view. As for the furniture, each piece is carefully chosen over the years so that it represents this place in a unique way. So, at the end, you have beautifully designed interior with beautiful furniture pieces from Zagreb, Venice, Paris, London and Vienna. Each room proudly carries a name of a famous person who was once connected to the castle and its builder. The beautiful sun terrace of the castle’s restaurant offers fresh seafood delicacies and the Mediterranean atmosphere of warm summer nights – perfect for intimate cocktail dinners at sunset. This beautiful cutaway low-back beaded gown is simply amazing with a mermaid silhouette and a racer-style high cut neckline. The pearlescent beading is stunning as it flatters the shape of the body and the back plunges in a dramatic low V shape. 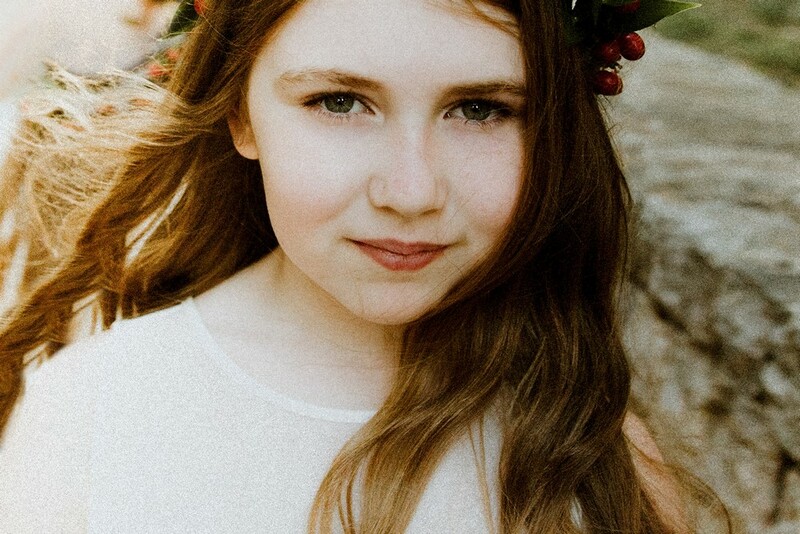 Made from high-quality materials such as sheer with tulle and nylon satin lining, this dress is pretty stretchy which will make you feel comfortable all day long. Specialized studio for wedding organization and all sorts of events. With years of experience, this studio will simply follow your wishes and surprise you with their creativity. Tea is one of the most popular young pastry chefs. She’s the first Croatian that completed the prestigious culinary academy in New York: the Culinary Institute of America – the CIA, also known as the “Culinary Harvard”, where she graduated from pastry and bakery management. Her desserts were tried by numerous famous stars such as Natalie Portman, Kate Hudson, Michael Douglas and Roger Federer. She was also part of the management team at the 2012 Olympics when she, together with the rest of the team, participated in the coordination and organization of the gastronomic offer. Although she spent five years in a city that many dreams of – New York, she decided to return to Split and open her pastry shop “O’š kolač” that is located at the Ćiril Metodova 4 address in Split. 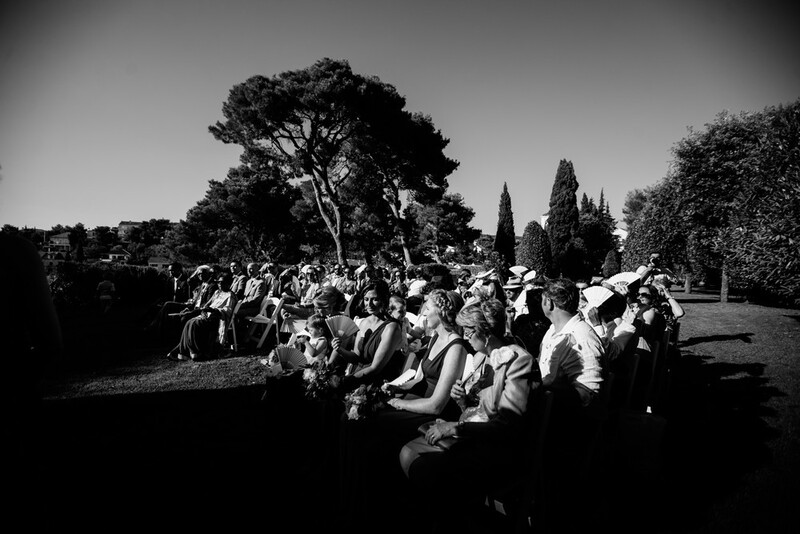 As they say, Promessi Weddings, will not only provide you a perfectly organized wedding in Croatia, but they will offer you a sense of belonging, we would add – and more. With their professionalism, you’ll have a perfect wedding day you and your guests will remember for a very long time. They always tailor everything for couples and every time, they create something unique you wouldn’t imagine in your wildest dreams. 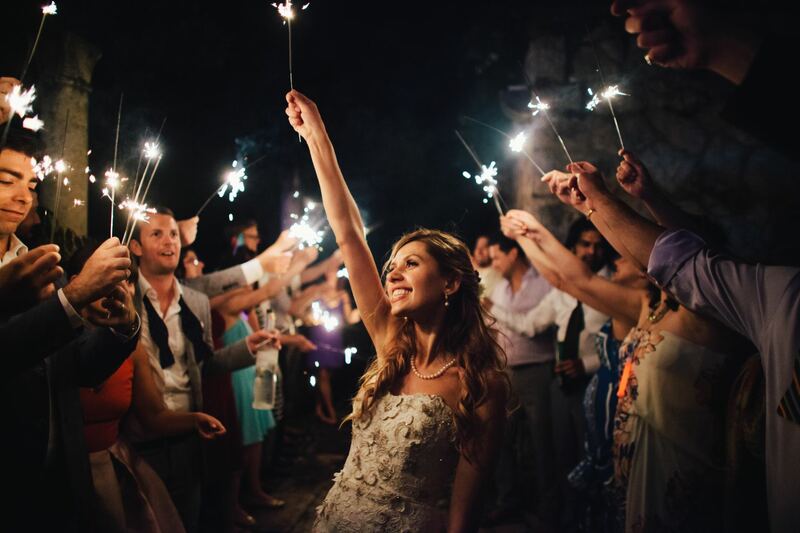 With Promessi Weddings you’ll get the Mediterranean fairytale wedding you deserve. The fourteen-year-old band who happens to be experienced musicians decided to endure the most influential hitmakers for which life dedicated to music. From Stevie Wonder, through Michael Jackson to Bruno Mars and Jamiroquai, Junglecats play the perfect compilation of the favorite and most exquisite hits of the 20th century.